Playing is so important in the life of a child. They are never “just” playing (adding “just” to it makes me cringe actually!) – they are learning how the world works, developing social skills and so much more through playful interactions. This restaurant dramatic play activity gives practice with reading, math, social interactions, and contains a good dose of fun too! To set up this dramatic play area, I used many supplies I already had in my classroom, such as our Melissa and Doug play kitchen (that I picked up at a garage sale- score!! ), play food, and more. However, all you really need are the printables and some imagination! 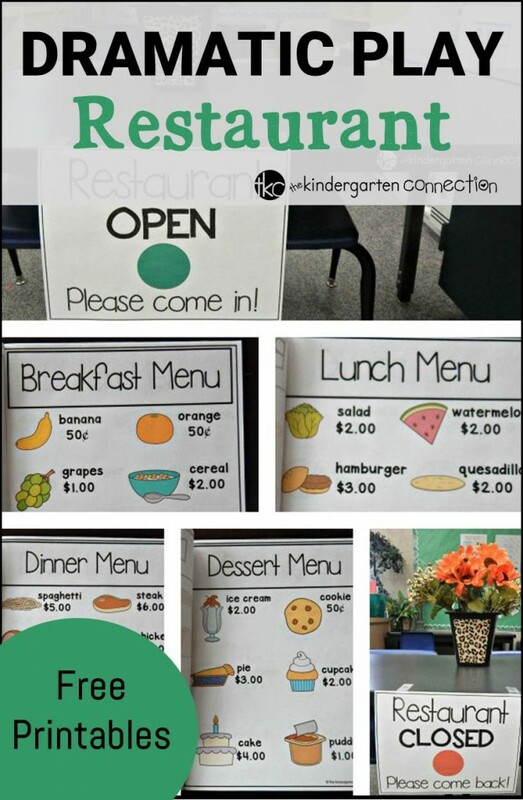 First, print out the restaurant signs and menus (at the end of the post). I laminate them for extended use. We used plain tape to hang our “OPEN” sign. 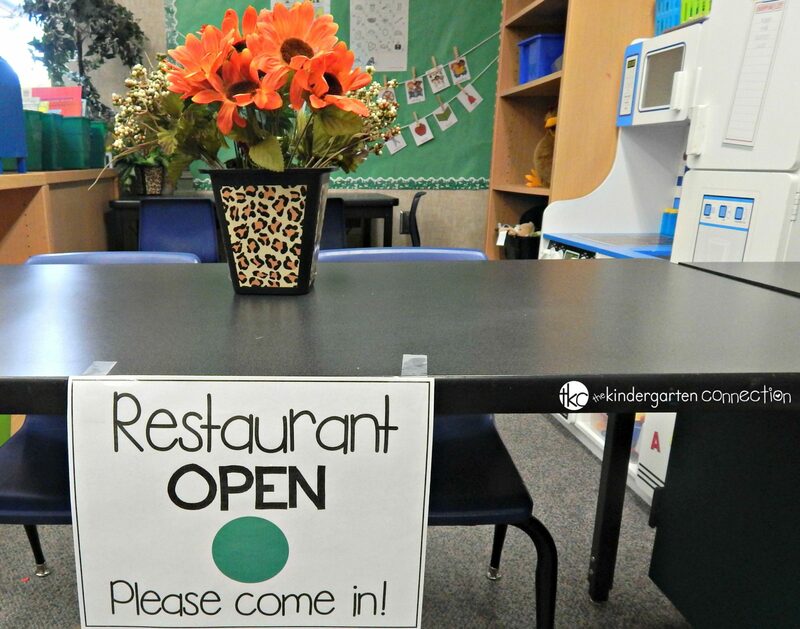 This let other kids know that the restaurant is open for business, and they could come in and dine there! 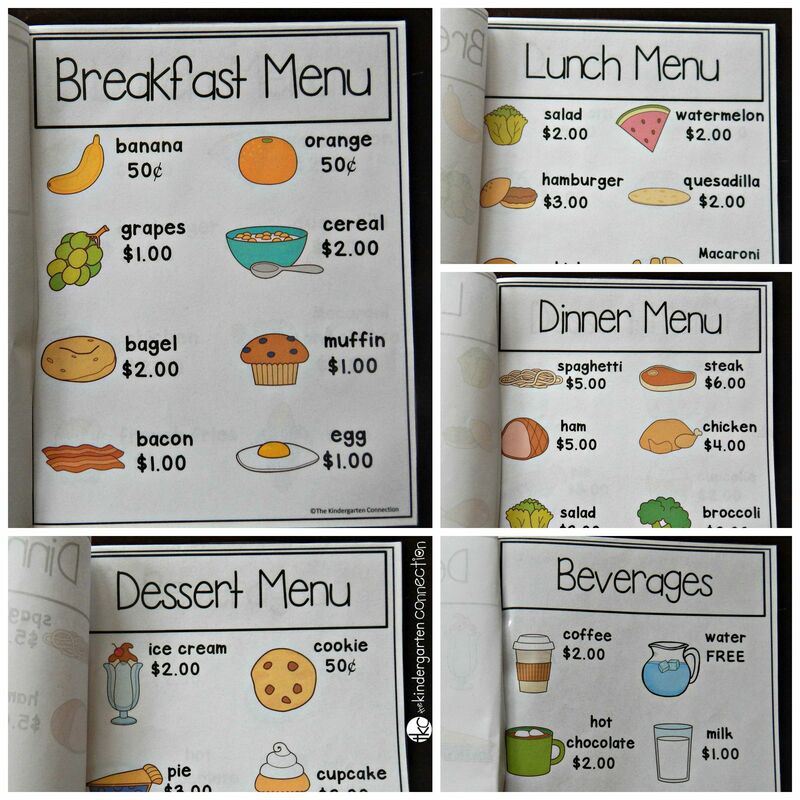 They would be then be seated, given a menu, and could decide if they wanted breakfast, lunch, dinner, or dessert! The menus print out individually, but I chose to staple them into a book like the menus you peruse at many restaurants. You could also set out only dinner menus or only dessert, etc. if you like! One person can be the waiter (or more, depending on how many children are playing) and take the orders. I provide scratch paper, a notepad, or I use the “ticket” in the printables to encourage the waiter to write down the orders. My students are just learning to read and write, and I love the practice this gives them with printing! Then, a “chef” cooks the food and a lovely meal is served! You can use plain white paper as placemats, or even have kids decorate them! 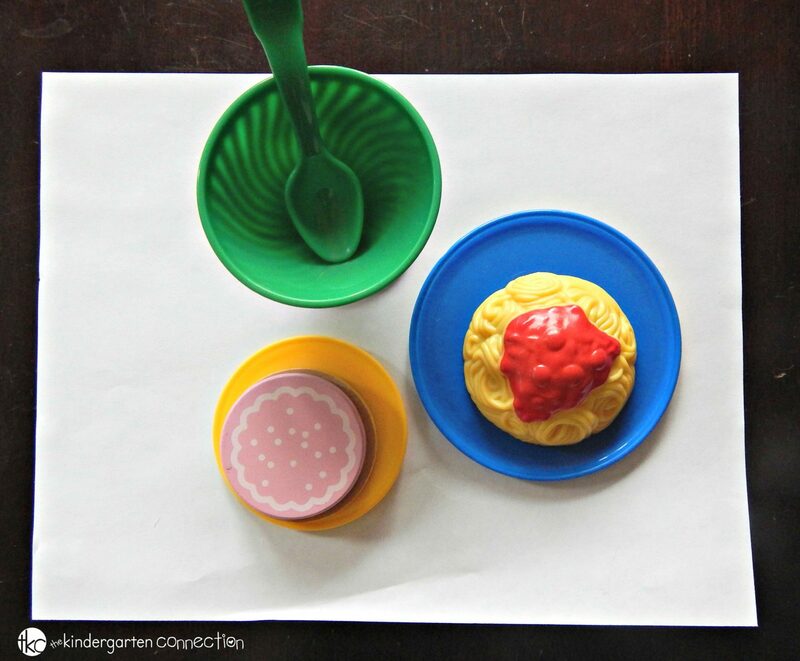 We used the play food we have in our classroom, however, you can use real dishes from home, paper plates, and “imaginary food” too! It’s the playful thought that counts! When it is time to stop playing, we put up the “CLOSED” sign. 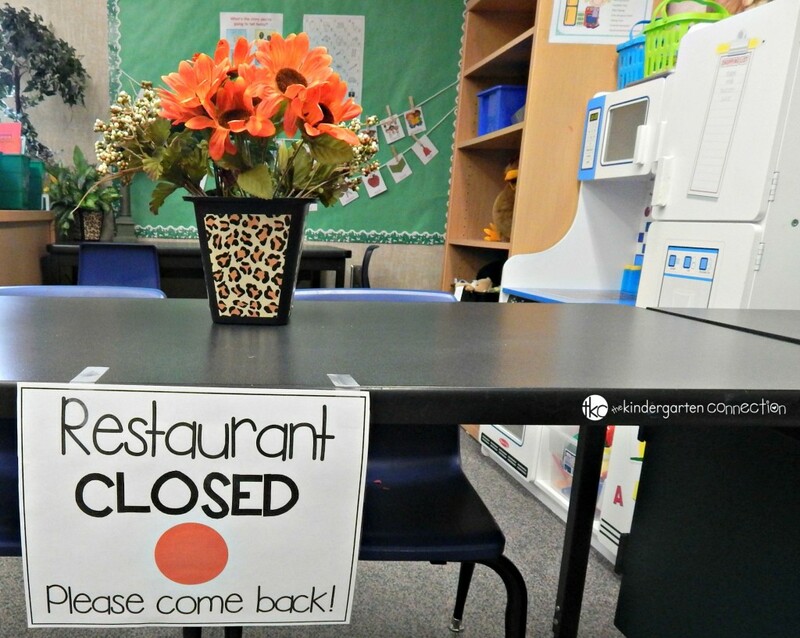 This sign has a red dot, which helps my students (who aren’t yet reading) know that the restaurant is not open! Ready to play? Grab your free signs, menus, and tickets by clicking the yellow button below. 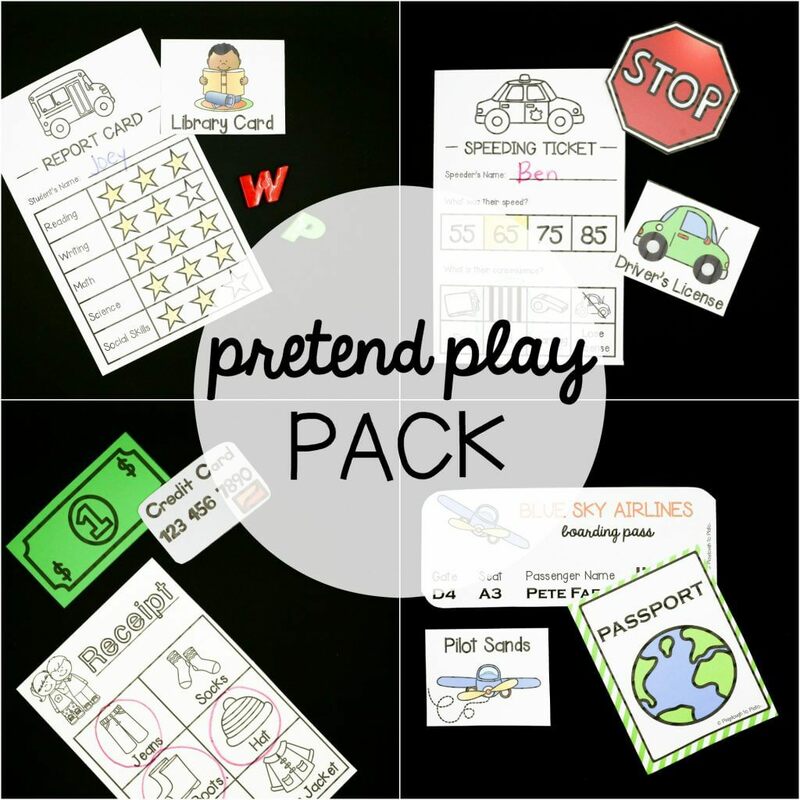 Then, for tons of dramatic play printable sets like airplane, school, bakery, and more, hop over and grab these Editable Pretend Play sets from Playdough to Plato! 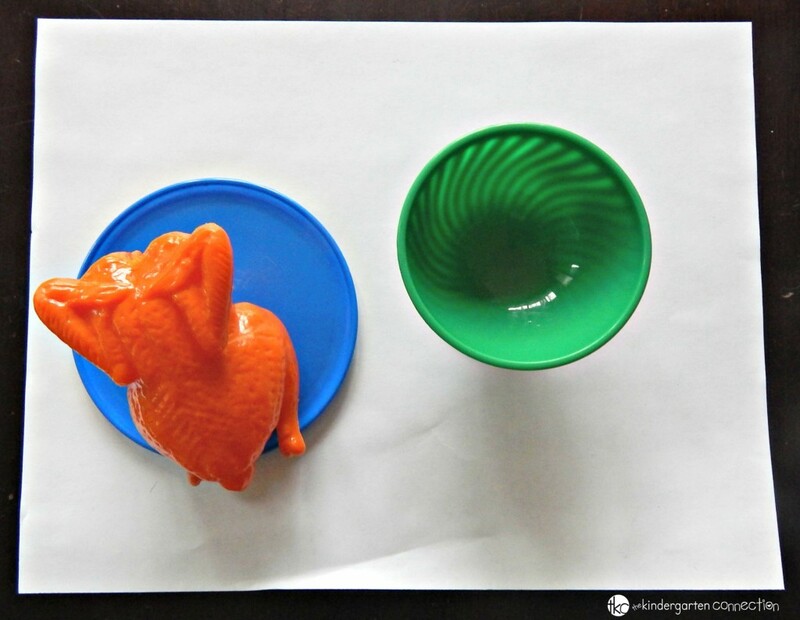 This post is part of the Dramatic Play from A-Z series, hosted by Happy Brown House. 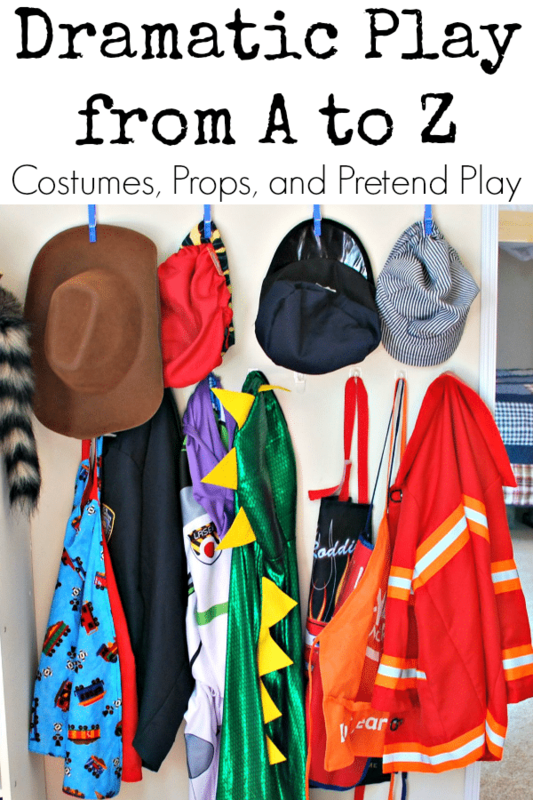 Be sure to hop on over there and check out TONS of awesome dramatic play ideas for your children or students! Love it! So cute. I love all the literacy opportunities in this dramatic play idea. What an awesome dramatic play center! Where do I find the printables? So excited to set up this learning center! Thank you so much for this freebie! I so appreciate it. I tallied up just how much I spent on my classroom from January 2016 to December 2016 and the total was $1,600. So this certainly will help. 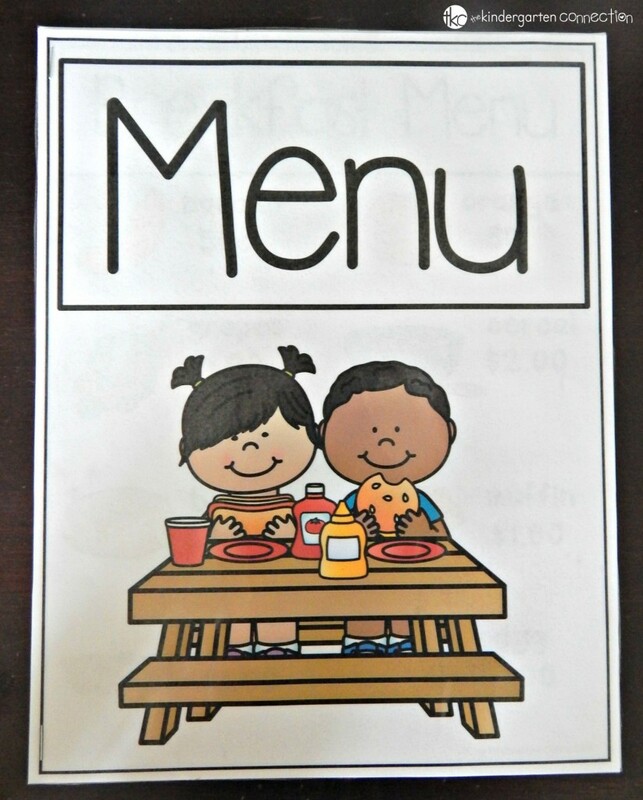 I just printed your restaurant menu for our dramatic play center. My students will be so excited to see these. They are absolutely perfect!!! Thank you for sharing your talents and resources. Yay! I am so glad you can use them Nancy!